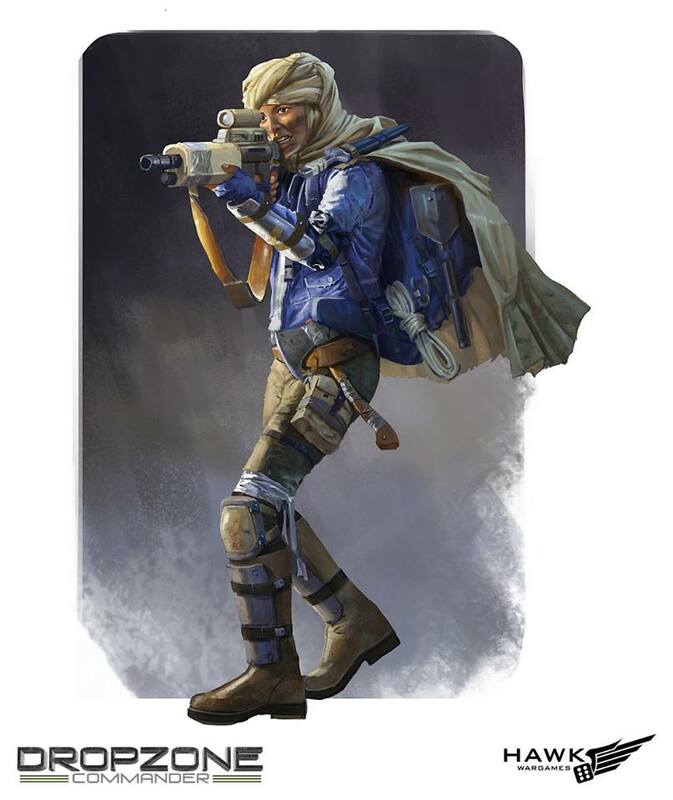 Resistance Fighters are the descendants of the survivors of the Scourge invasions. 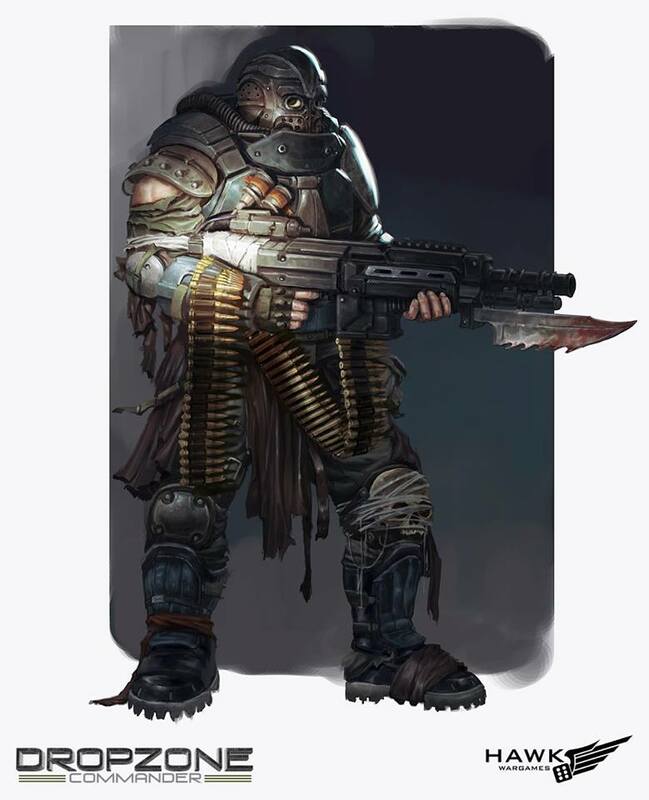 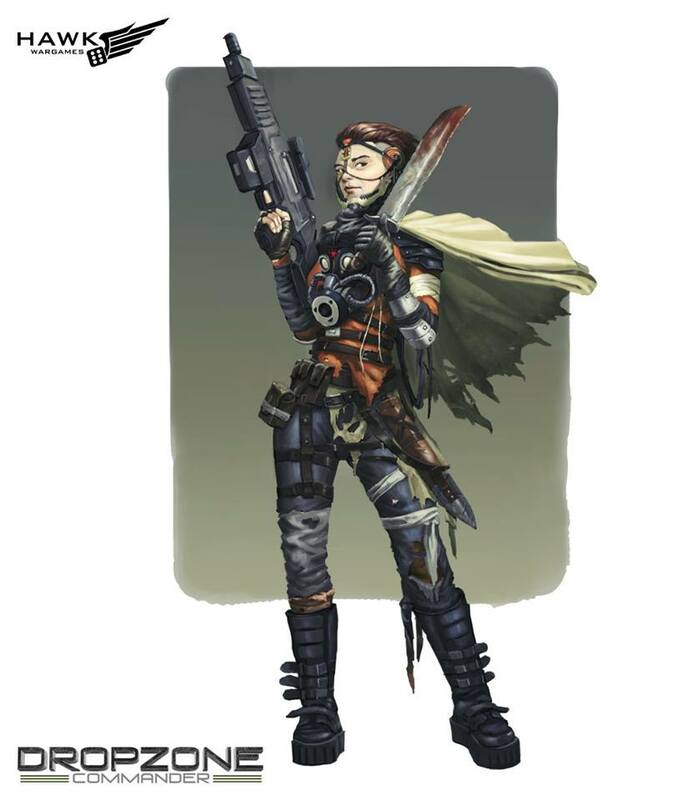 Living out an underground existence to escape detection they appear only to make tactical strikes against their foes. 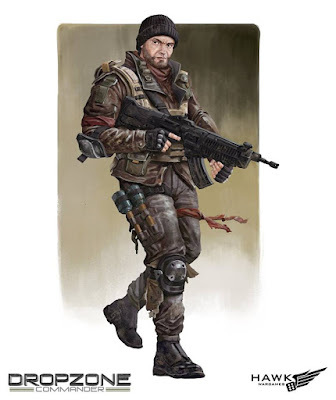 Allied Resistance Fighters are willing to fight alongside the UCM Colonies whereas Feral Resistance resent their interference and oppose them at every turn, often siding with other factions to achieve their aims.